A lot of bloggers, employees, retirees and even students want to make money online. A lot of us dream and wish that hundreds or even thousands of customers will give us money. But you know what? Why will others invest in you if you haven’t invested in yourself first? Let’s say you’re looking for a job, and the requirement is that you have a college degree. You want a job because you need to earn a salary to pay the bills. If you did not find a way to get a college degree, how will you get that job? Why will that company pay you a salary (or invest in you), if you did not invest in yourself and get a college education? On the internet and even in the offline or physical world, people will pay you for information. This can happen directly or indirectly. For example, you learned some tips on how to handle unruly children. And then one day, you were with your real estate agent friend who was speaking with a potential house and lot buyer. And it turns out that the buyer is a parent with kids who are driving her crazy. 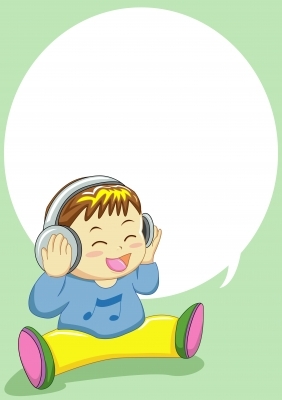 Now what if one of the tips you learned about parenting helps her get her kids settled down? How would she feel towards you and your real estate agent of a friend? There’s a pretty good chance that the client will end up buying the house and lot from your friend because she likes you and your friend. Knowledge is power, especially when you put it into action. If you want to make more money, you need to serve others. One of the easiest ways to help others is by sharing useful information. That’s why you need to invest in yourself and gain those needed tidbits of info. 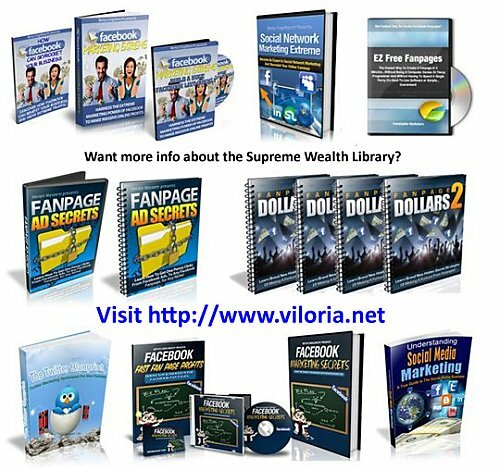 And one of the places where you can get access to over 270 electronic documents (ebooks, audios, videos) online is in the Supreme Wealth Library, which is available to members of the Supreme Wealth Alliance (SWA). We’ve identified 101 out of the 270 files which you can get started with. And if you go through one of these each week, that’s 48 files a year. In two years, you would’ve gone through 96 files. 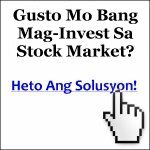 In other words, for an average of just under P105.00 a month you will have invested in yourself. You will gain insights that will help you connect with more people, through the power of information. So, do you want others to invest in you? Then go ahead and invest in yourself first. 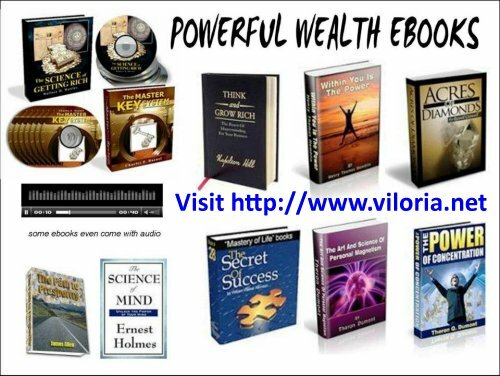 Get inside the Supreme Wealth Library today. 178. 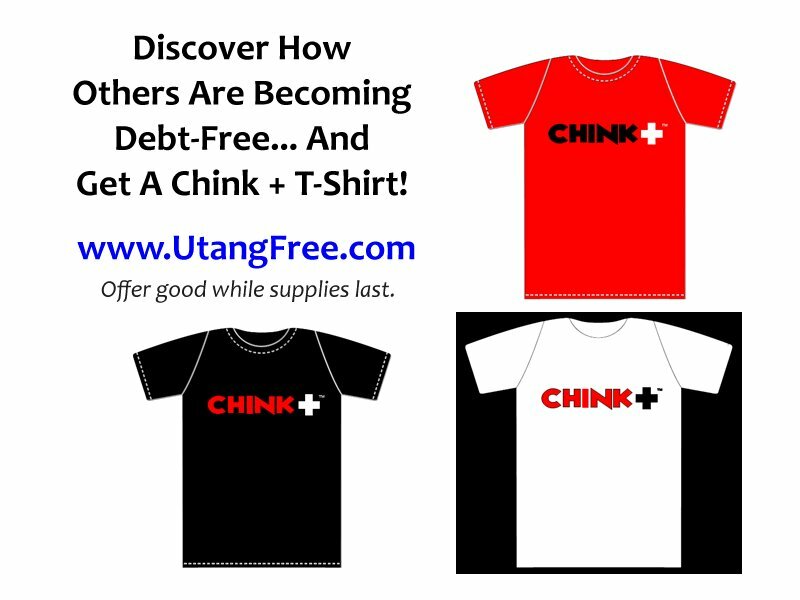 Unleash the Financial Giant Within!